You know that basic brown wrapping paper that almost everybody uses for ‘crafty’ gift wrapping? That’s so last year. If that was you, don’t go back to your old ways this Christmas. Celebrate the festivities by exchanging gifts. It’s always the thought that counts which also means that it’s always the effort that counts. Step up your gift-wrapping game with just a lil’ extra effort. Not only is it a fun activity but it also makes your Christmas tree look better. Make it elaborate and take it to the next level! 1. Oops, no tapes or ribbons? Low on supply or worse, don’t have any? Not a problem here. Check out the video tutorial below to wrap a gift (still) beautifully! Gift tagging is the in-thing this season. It puts an extra touch onto the gift and shows that you actually put in some extra effort. 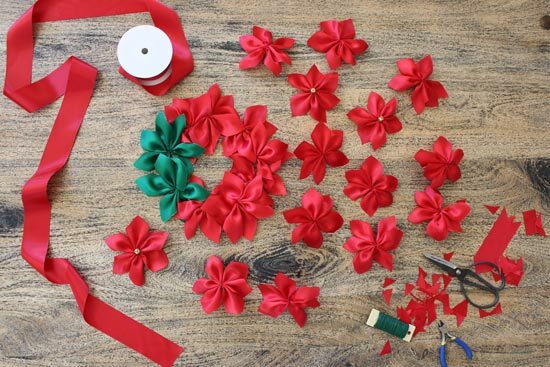 Create a DIY gift tag with easy origami. Why not… fold it in a heart shape? Nothing screams effort like DIY-ing your gifts… but if you’re not doing that, you can still meet those expectations halfway by creating and folding your own gift boxes. 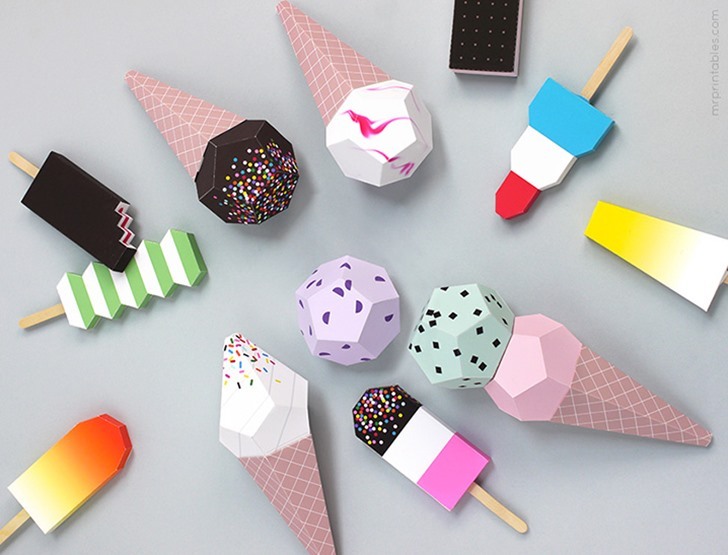 Print a pattern and fold your own gift box. Check out free templates here. 5. Okay, I only have brown paper! What else can I do? Okay, seriously, we don’t want you to be basic. So here’s a last resort. 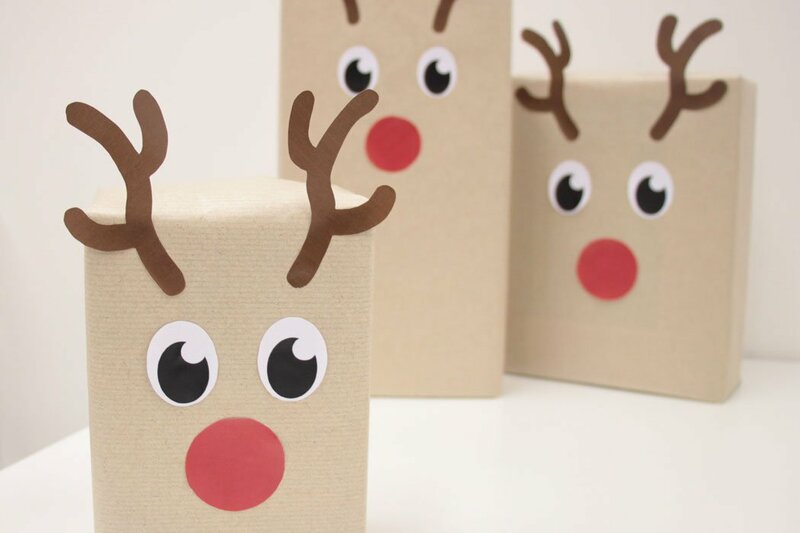 Amp up your boring brown wrapping paper game here by creating reindeers!